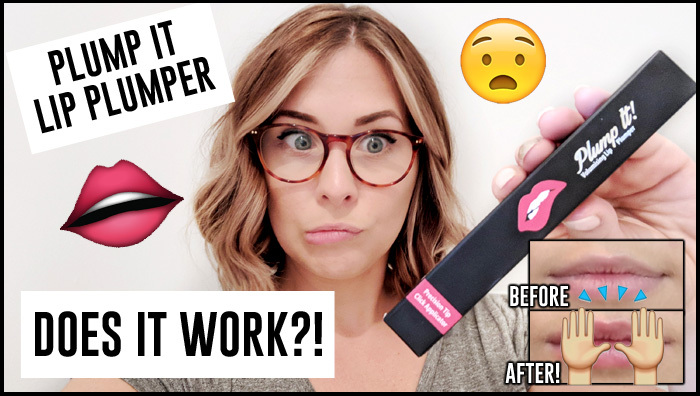 Plump It Lip Plumper Review! We’ve all seen them flooding our Instagram and Facebook feeds – Lip Plumpers. The seemingly cheap and easy way to get bigger lips at home. Not a filler in sight! But all the adverts seem to use girls with already large lips and it got me thinking – do lip plumpers actually work?! I got my hands on Plump It! one of the market leaders of at home lip plumping and I thought I’d give it a go. 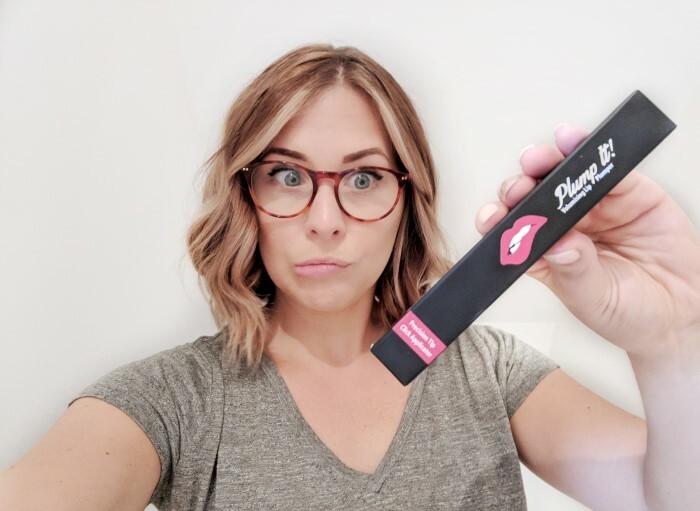 So here is my Plump It Review – tested on someone with completely natural, slightly thinning lips…let’s give it a whirl!